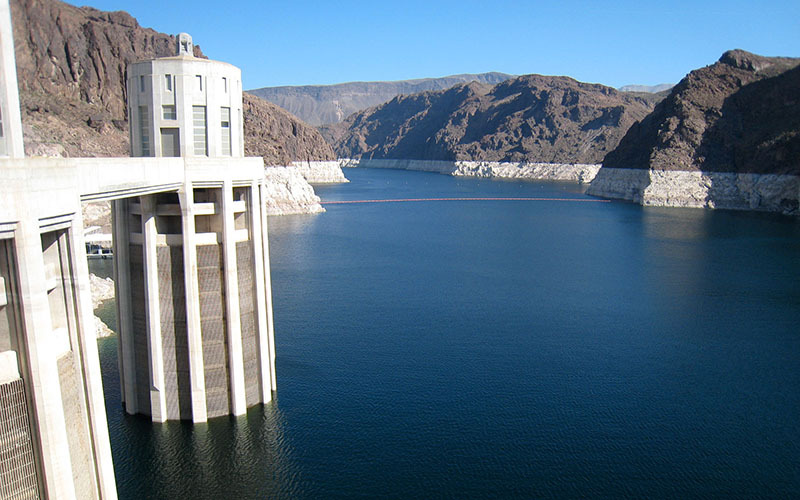 House and Senate versions of the Colorado River Drought Contingency Plan Authorization Act are identical: Both require that the Interior secretary authorize the water allocation agreement hammered out by Arizona and the six other basin states. That deal is designed to prevent a potential water crisis and settle disputes over who gives up water if the river reaches a crisis level. Sen. Martha McSally, R-Arizona, praised her fellow lawmakers for acting quickly. Rep. Rob Bishop, R-Utah, said the states should be recognized for hammering out a deal that Congress only had to approve.